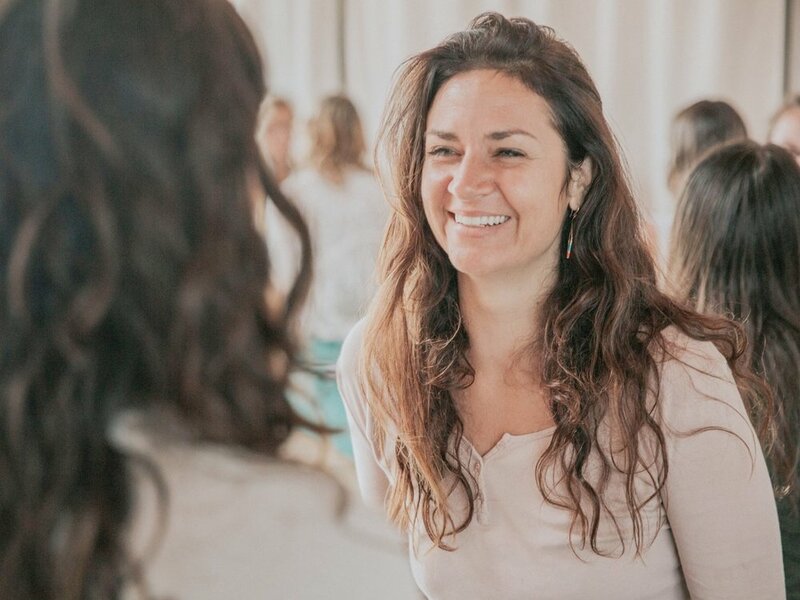 Our courses are designed to train you to develop and practice skills that catalyze transformation in self and relationship - immediately and sustainably. Our introductory Level 1 course has been widely called the most effective and transformational relational training course in participants' lives. We offer our flagship course on every continent, year-round. Our advanced Level 2 course is designed to build on the tools and skills taught during the Level 1 course to catalyze yourself as a cultural leader and shaper, and to become an agent of transformation in others. Our Leadership Training course takes participants on a deep dive into human consciousness, providing the insights and skill sets to lead and facilitate transformation in organizations, structures, and communities.